Celebrating life's milestones through the love of flowers and people. Curating lush garden style florals, with your taste in mind, for your big day! Hello! I’m Yeng, founder and designer of Love Story. 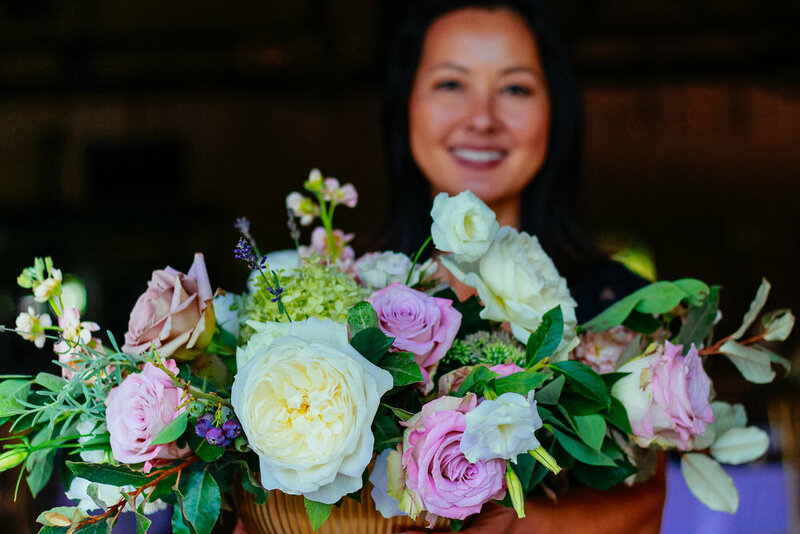 I started the design aspect of the company in 2017 to share my passion for flowers and my desire to create memorable events that will last long after the flowers are gone. I hope to hear your love story and take part in your special day.